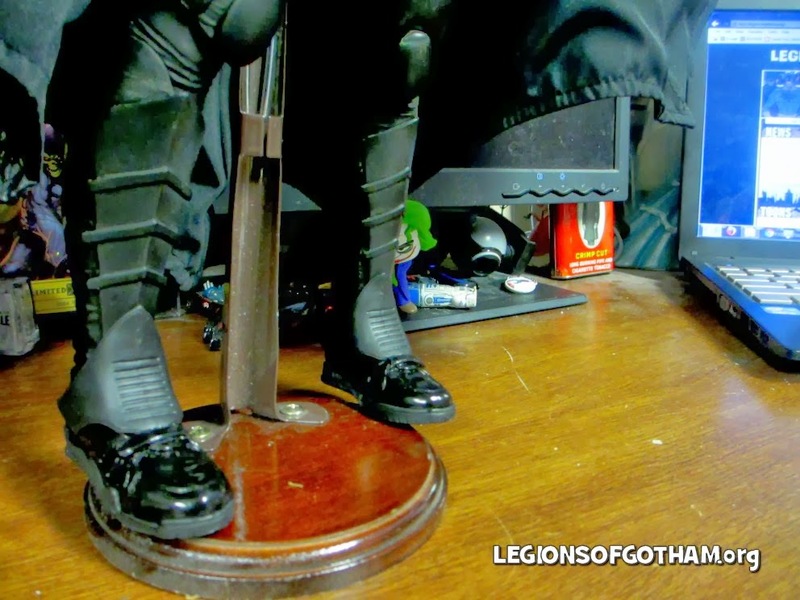 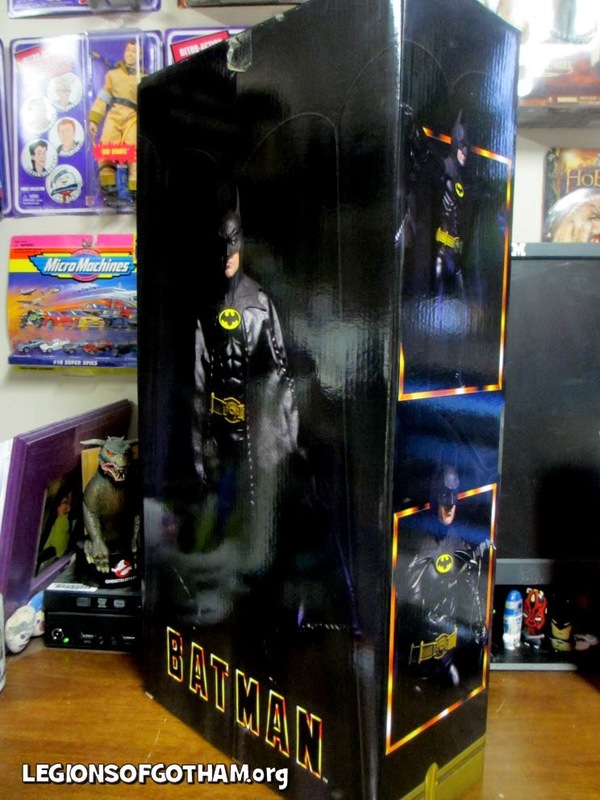 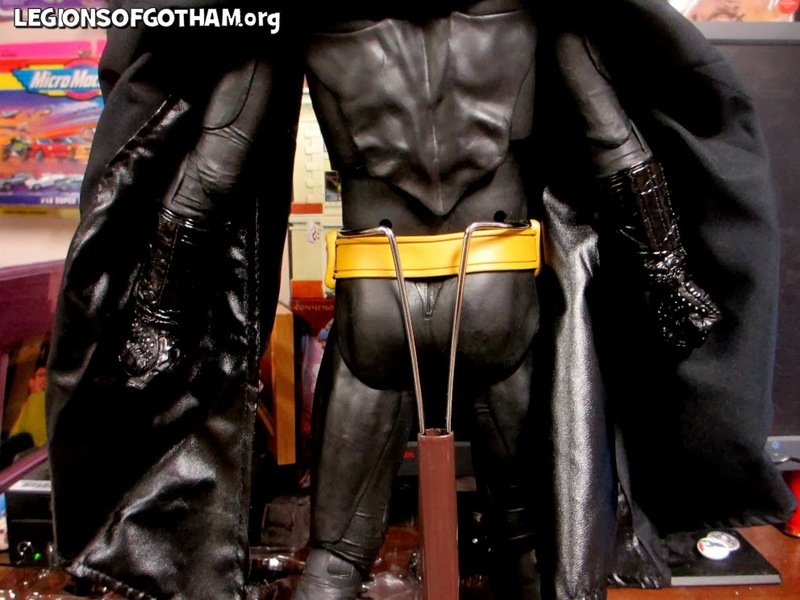 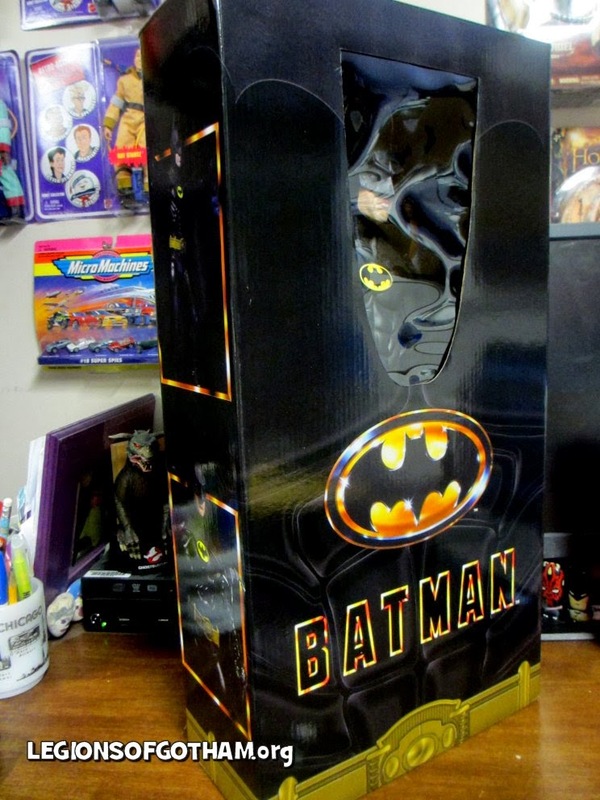 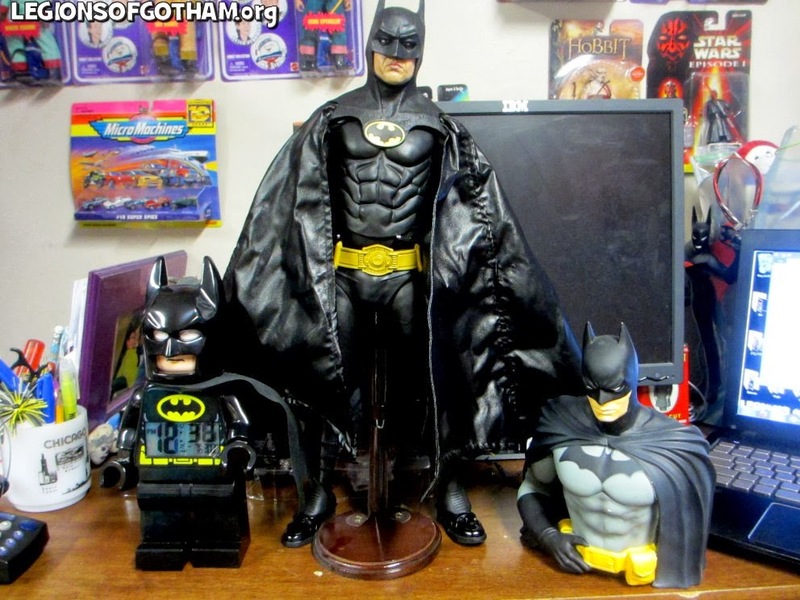 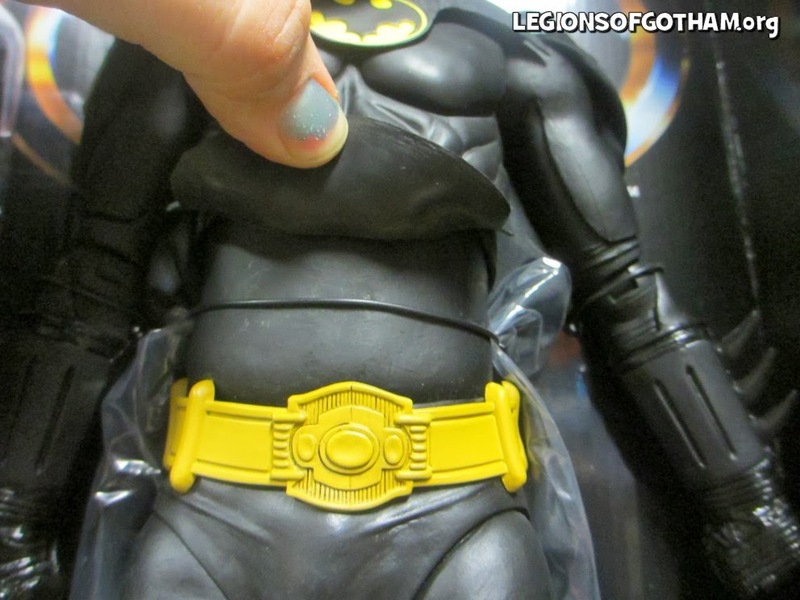 Home » Product Reviews » Product Spotlight: Pic & Video Review of the 1/4 1989 NECA Batman! 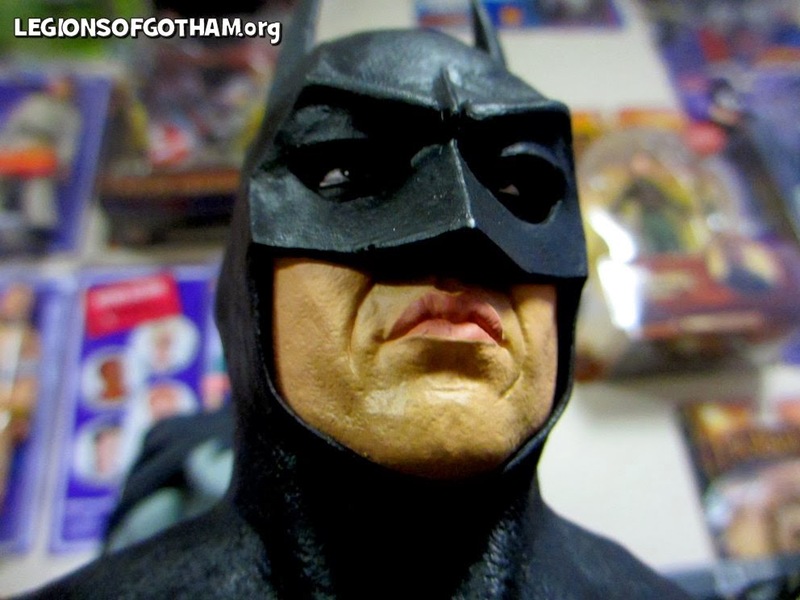 Product Spotlight: Pic & Video Review of the 1/4 1989 NECA Batman! 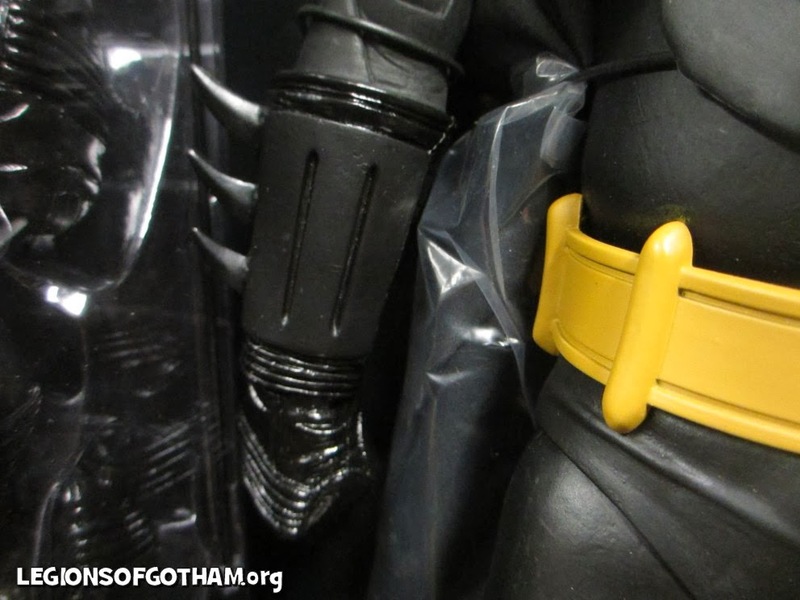 Product Details: Based on the iconic 1989 film that defined Batman for the modern generation. 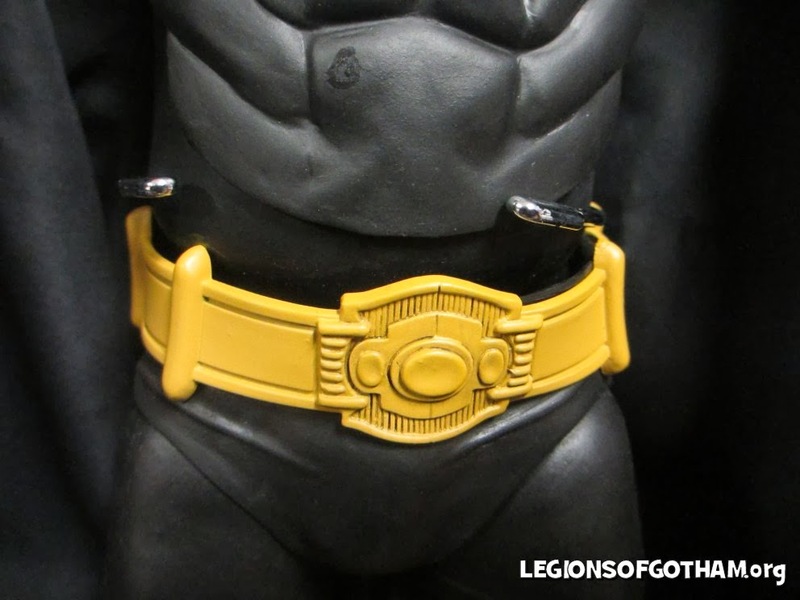 We are honored to present this 18″ tall poseable figure featuring Michael Keaton’s likeness, utility belt, batarang, grapple-gun, interchangeable hands, and loads more.